Newport Raceway Auto Parts & Towing sells both used and new tires at our shop. We have a wide array of used tires for sale starting at $10 a piece and going up depending on model and size. 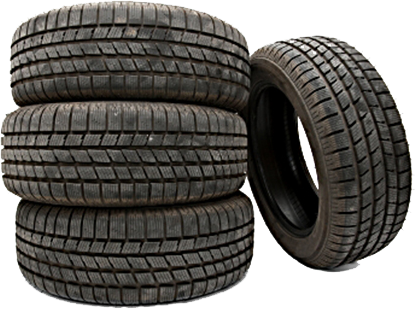 We are also able to order new tires for our customers and get them in about a day. If you are interested in seeing what we can do for your tire needs, please contact us at ​​423.623.6039.